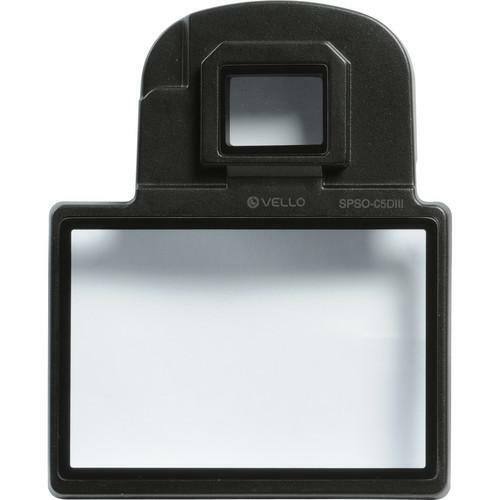 We recommend checking out our discussion threads on the Vello Snap-On Glass LCD Screen Protector for Nikon SPSO-ND800, which address similar problems with connecting and setting up Screen Protectors Vello. 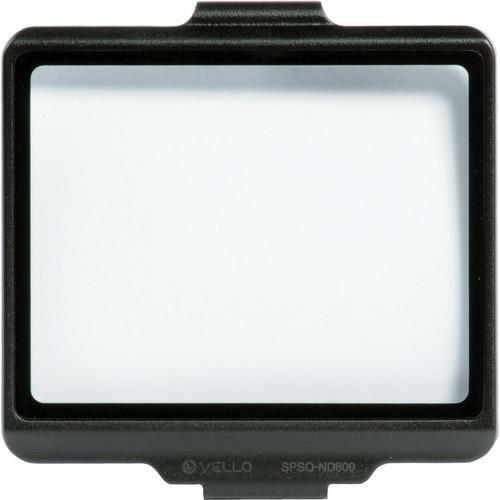 The user manual for the Vello Snap-On Glass LCD Screen Protector for Nikon SPSO-ND800 provides necessary instructions for the proper use of the product Photography - Photo Accessories - Screen Protectors. 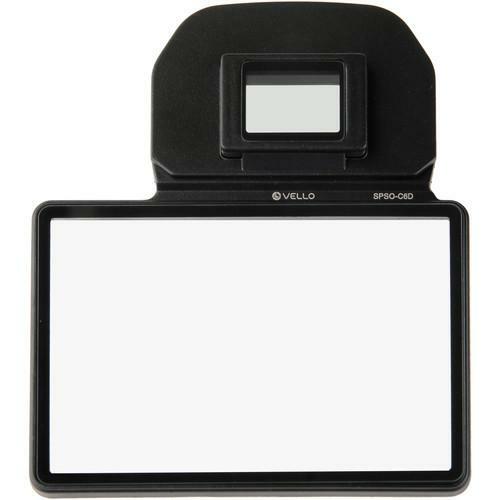 Protect your camera's LCD from scratches, dirt, and other unwanted residue with this Snap-On Glass LCD Screen Protector for the Nikon D800, D800E & D810 from Vello. A sheet of clear, optical glass is laminated with 6 layers of protective material, which blocks UV rays while allowing visible light to pass through. 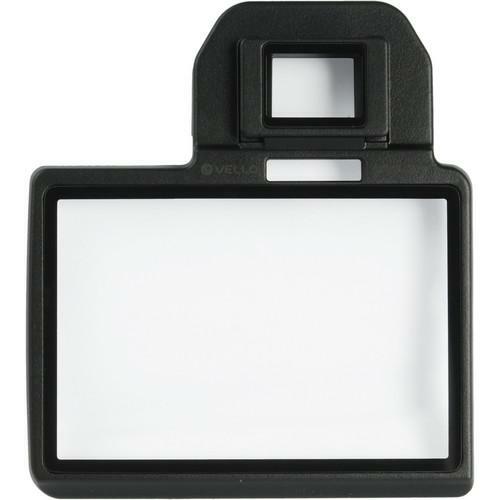 The snap-on design provides easy attachment and detachment from the camera body using no adhesive. 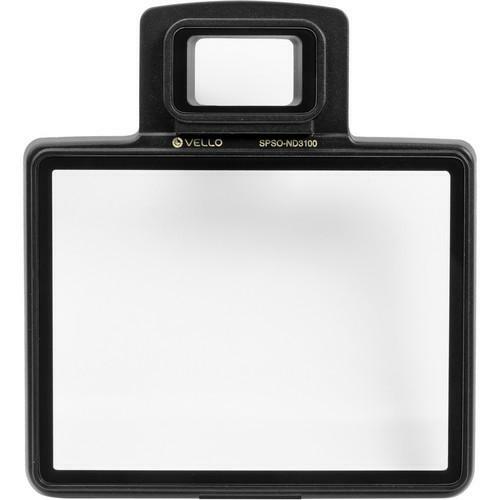 This screen protector is specifically designed for the Nikon D800, D800E & D810 digital camera. 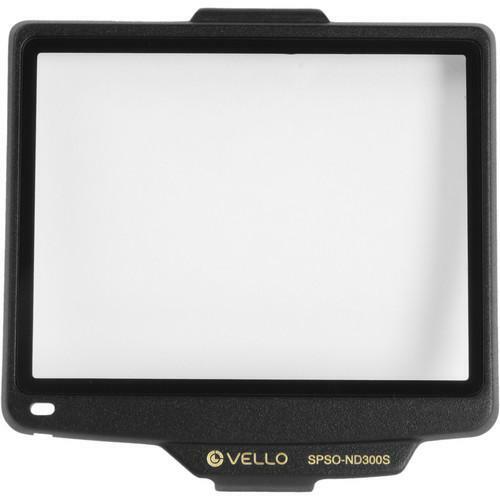 Box Dimensions (LxWxH) 4.4 x 3.7 x 0.8"
The user manual for the Vello Snap-On Glass LCD Screen Protector for Nikon SPSO-ND800 can be downloaded in .pdf format if it did not come with your new screen protectors, although the seller is required to supply one. It is also quite common that customers throw out the user manual with the box, or put the CD away somewhere and then can’t find it. 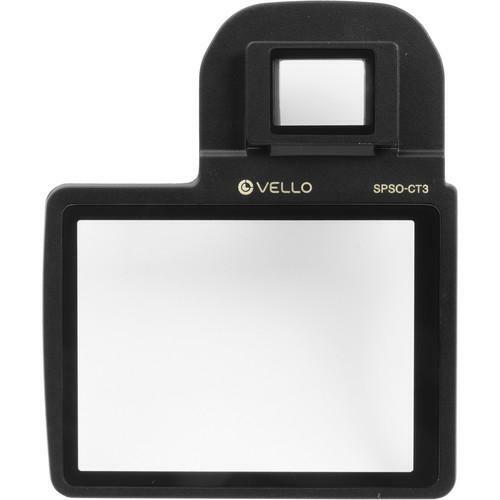 That’s why we and other Vello users keep a unique electronic library for Vello screen protectorss, where you can use our link to download the user manual for the Vello Snap-On Glass LCD Screen Protector for Nikon SPSO-ND800. 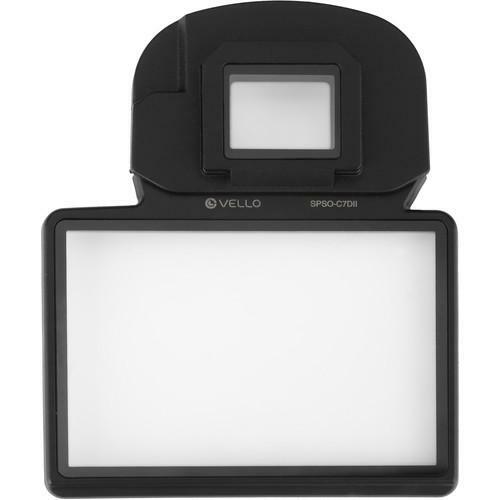 The user manual lists all of the functions of the Vello Snap-On Glass LCD Screen Protector for Nikon SPSO-ND800, all the basic and advanced features and tells you how to use the screen protectors. The manual also provides troubleshooting for common problems. Even greater detail is provided by the service manual, which is not typically shipped with the product, but which can often be downloaded from Vello service. If you want to help expand our database, you can upload a link to this website to download a user manual or service manual, ideally in .pdf format. 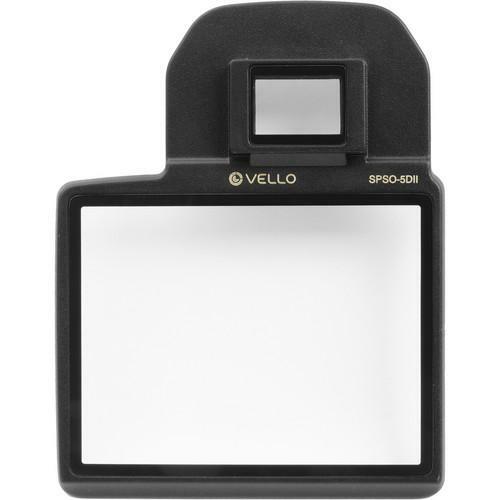 These pages are created by you – users of the Vello Snap-On Glass LCD Screen Protector for Nikon SPSO-ND800. 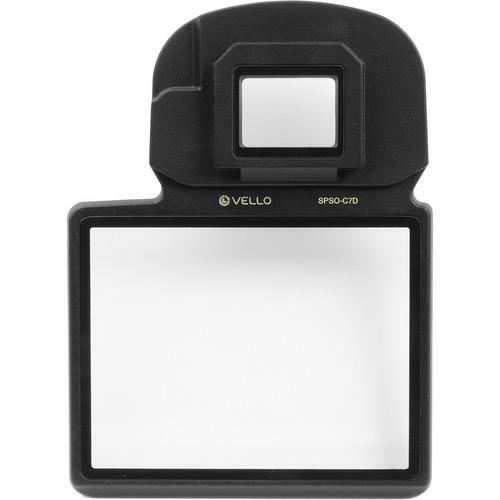 User manuals are also available on the Vello website under Photography - Photo Accessories - Screen Protectors.